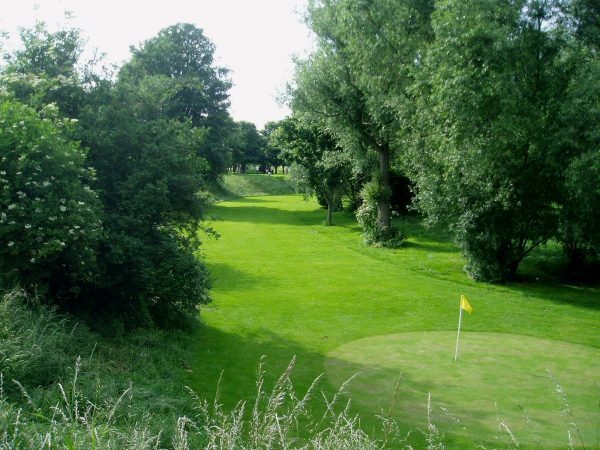 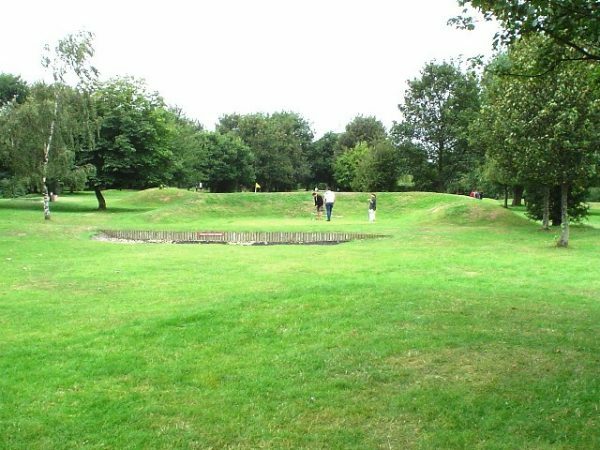 West Park Footgolf is played on an 18 hole course which now also offers a 9 hole alternative. 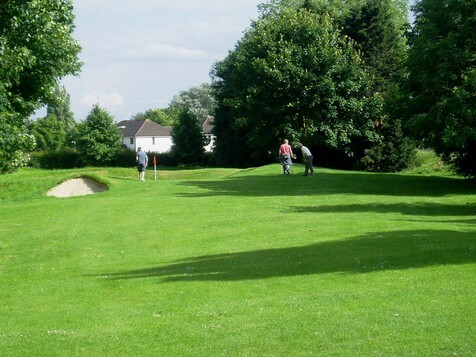 The course is well drained and maintains good condition in all but extreme weathers. 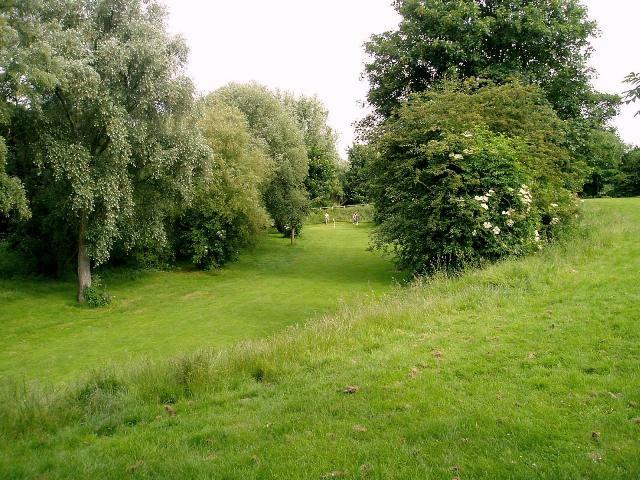 The course is located in Waterhouse Lane, Chelmsford. 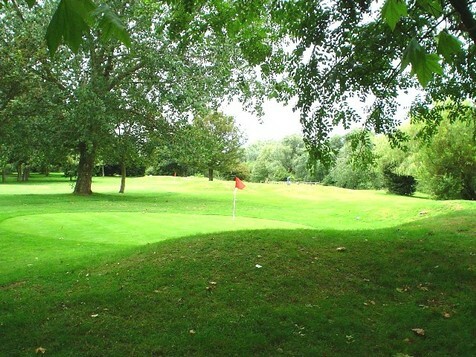 West Park Footgolf has a cafe and a large car park.